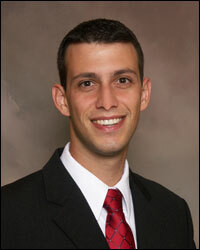 Attorney Matthew Shapiro was recently appointed to serve as legal counsel for the Ormond Beach Chamber of Commerce. As an ex-officio Board member, Mr. Shapiro will work closely with the Chamber to help achieve greater business connectivity within the community at large. The Ormond Beach Chamber of Commerce is a coalition of more than 700 businesses that has been is existence since 1945.